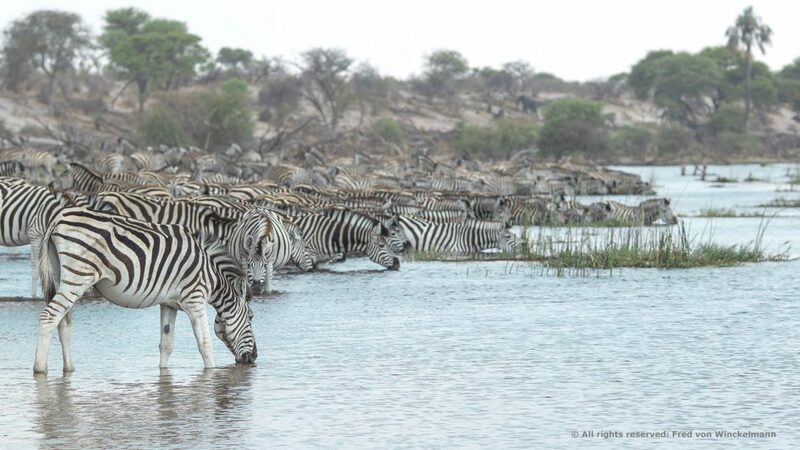 This river is a draw for thirsty wildlife. 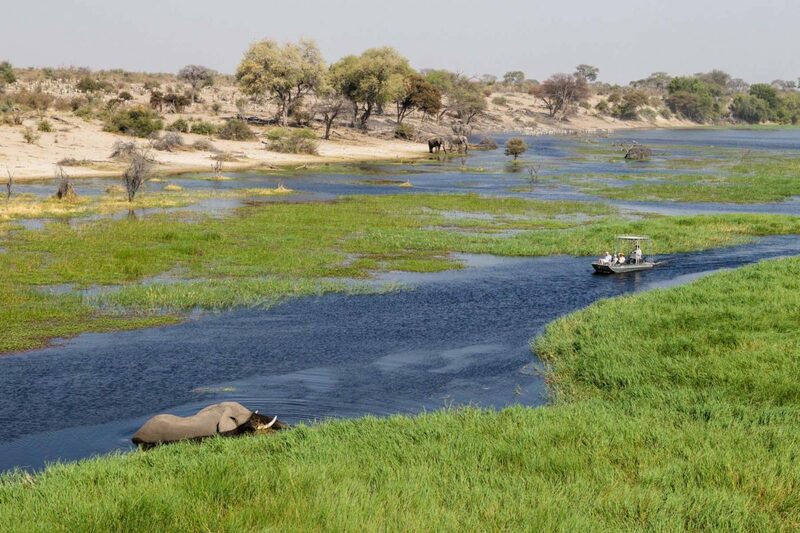 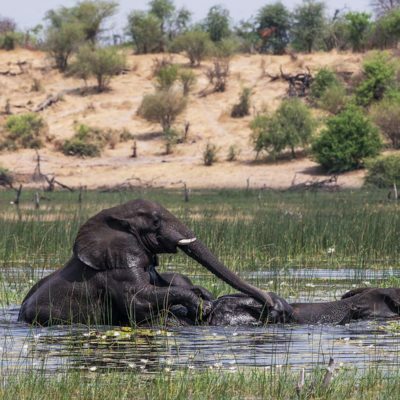 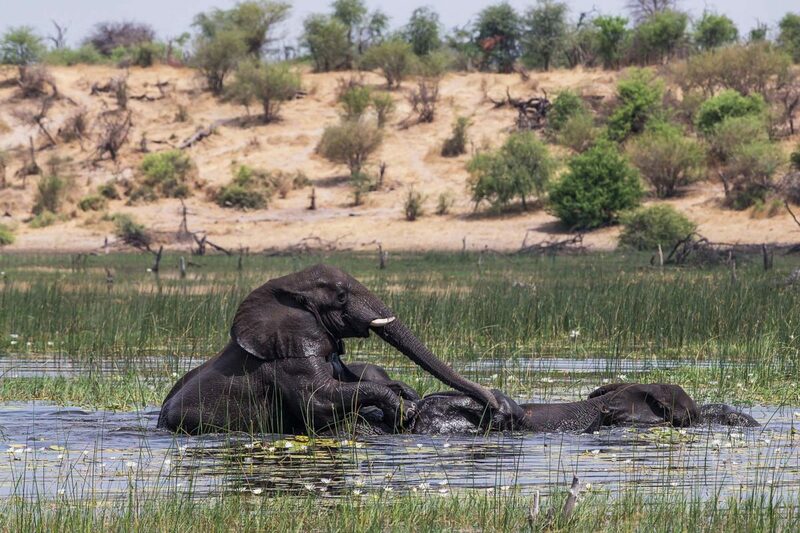 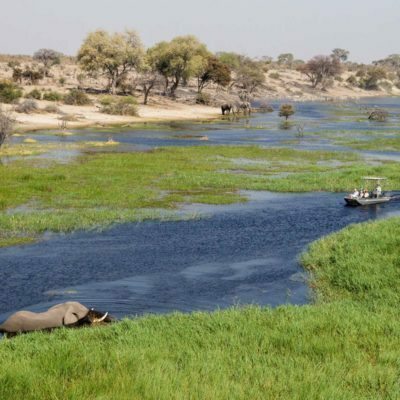 It is the main outflow of the Okavango, as it meanders towards the Kalahari, before drying up. 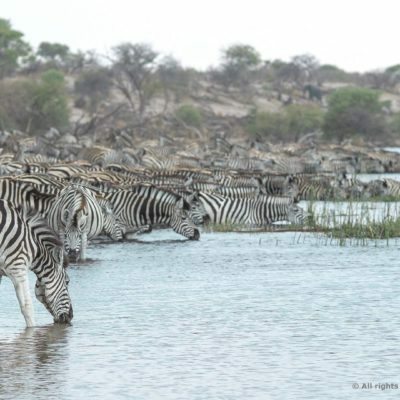 It forms the Western boundary of the Makgadikgadi Pans National Park. 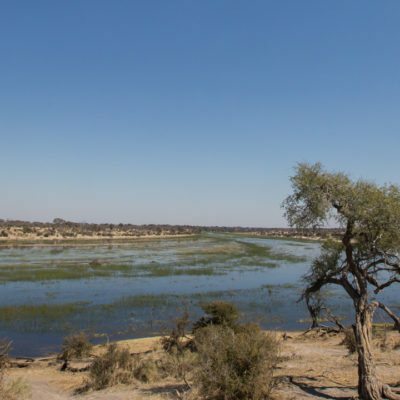 Everything away from the river is classed as Kalahari grasslands, eventually turning to salt-pans. 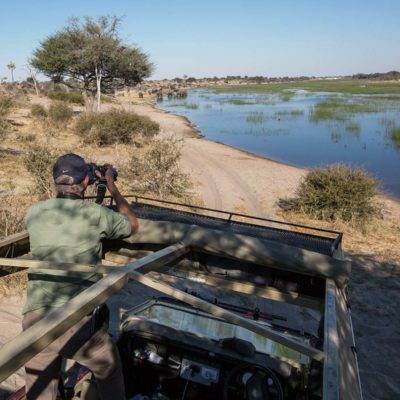 What happens here is one of Botswana’s great (and least advertised perhaps) wildlife spectacles. 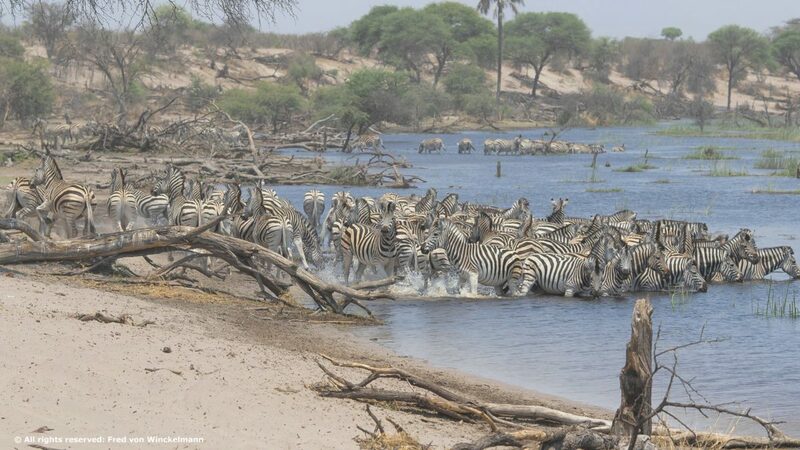 A lack of water in the interior of the park means that tens of thousands of zebra and wildebeest make the Boteti River their dry season range. 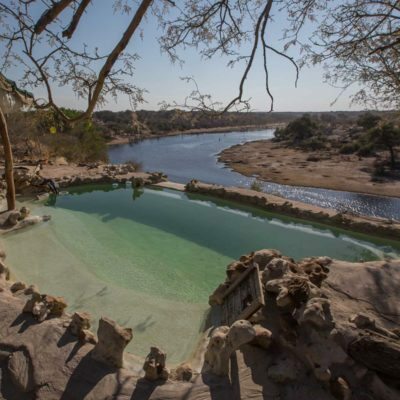 This is when you need to be here! 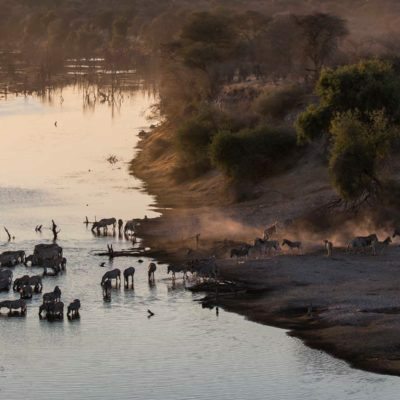 We organise camping and lodge safaris to the Boteti River, mostly between June and the end of October, when you need to locate yourself close to the Khumaga game viewing area. 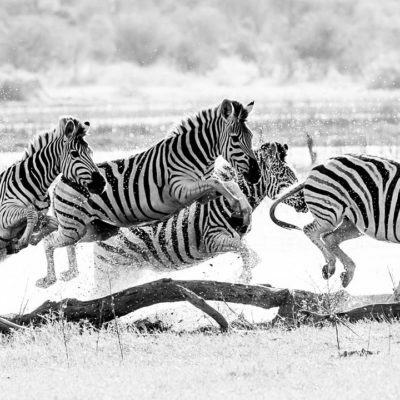 This is when the thirsty congregations are at their most intense. 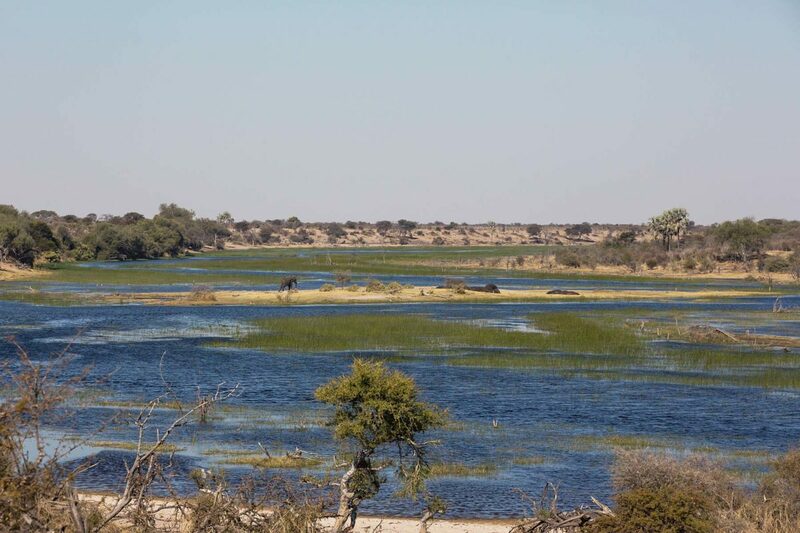 If you want to visit this park in the “wet season” (so from November to April) then we would locate to lodges out on the grasslands in the East of the park. 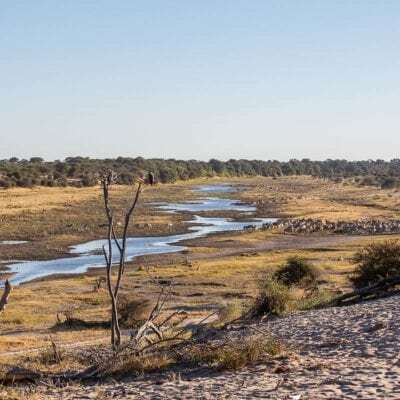 During the rainy season (November to March), the salt-saturated clay pans fill with rain water, and the grasses at the edge grow sweet and lush. 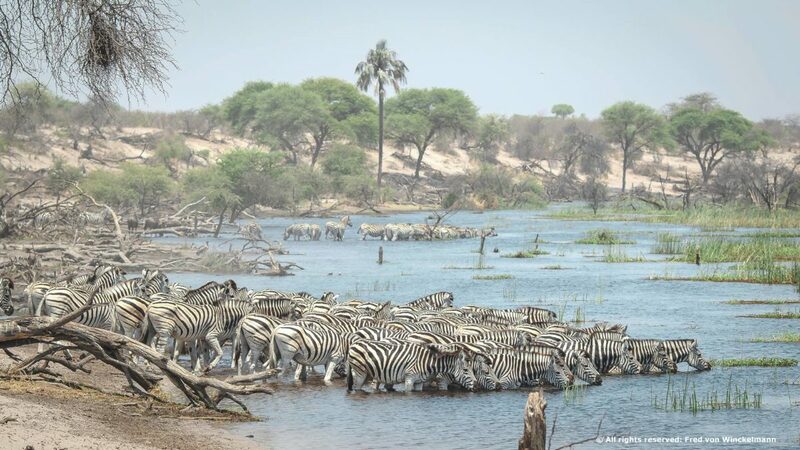 This attracts thousands of zebra and wildebeest during their annual migration. 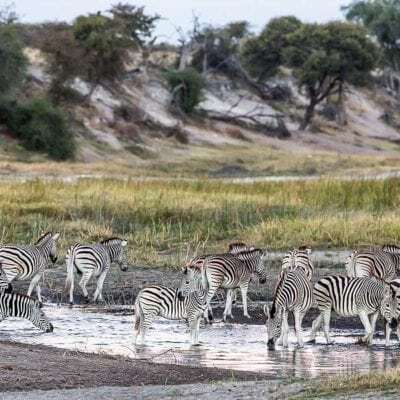 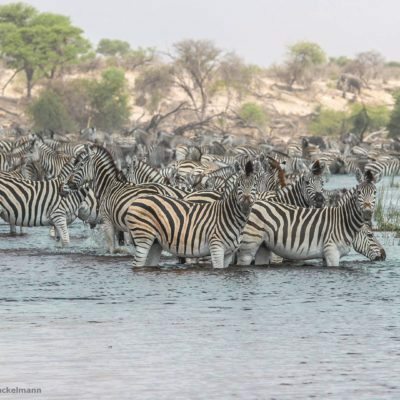 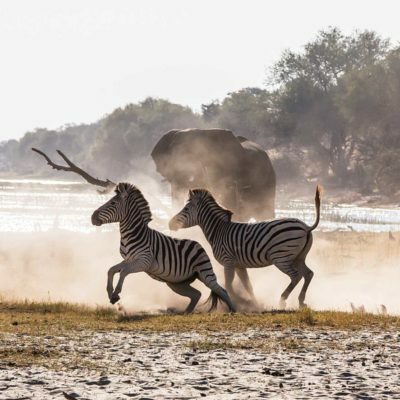 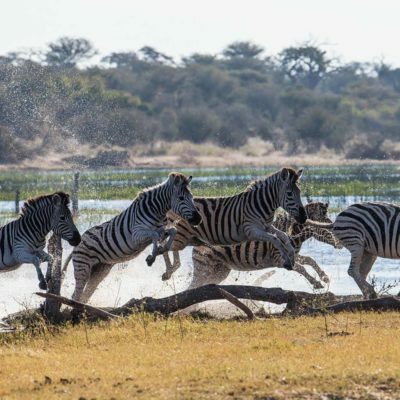 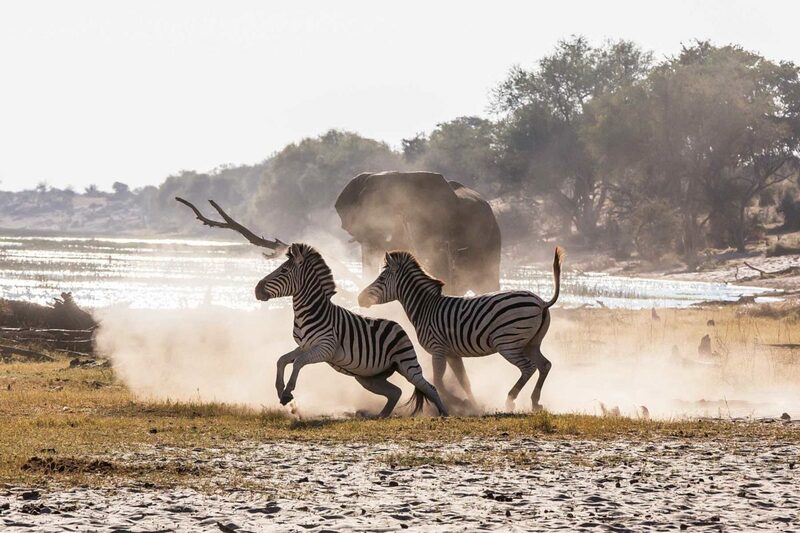 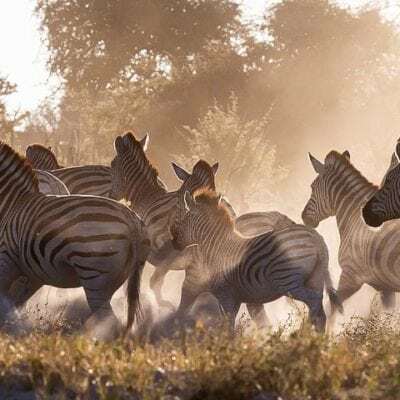 To be sure of seeing this “migration,” it would be best to locate to a camp on the Eastern side of the Makgadikgadi Pans National Park (MPNP) during these months. 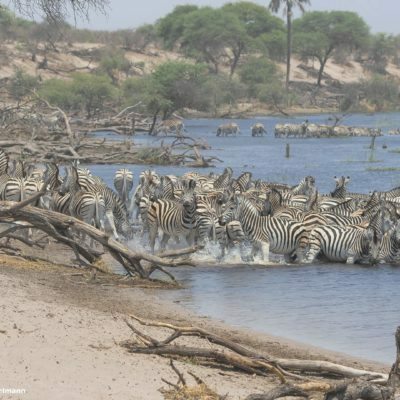 This is where the zebra should be, however their movements vary year-to-year and month-to-month depending on the amount of rain. 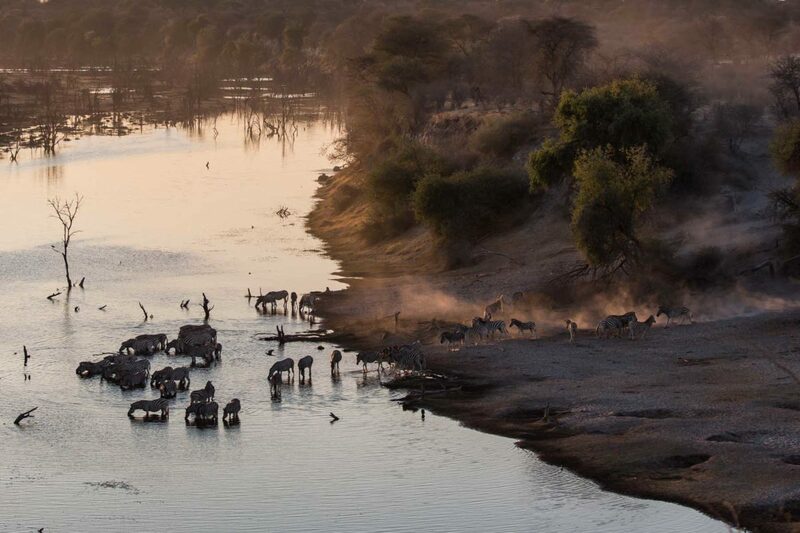 Once the rains are over and the water in the pans has dried up, the migration heads West, back to the Boteti River. 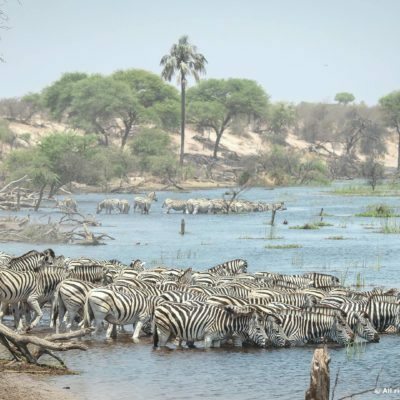 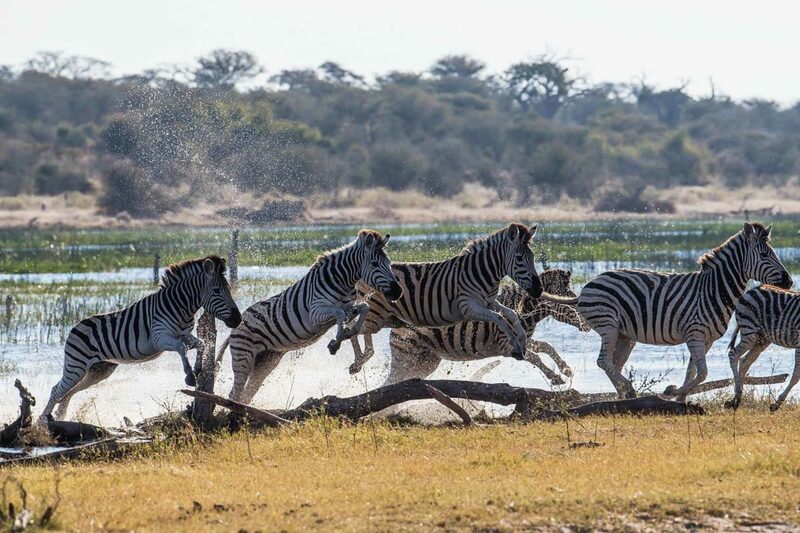 The number of zebra on the Boteti usually reaches a peak between June and October. 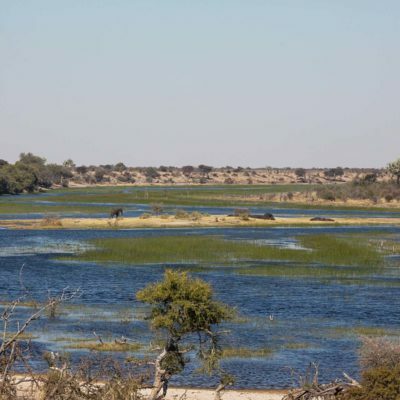 This is when we would recommend one of the lodges or mobile camps on this side of the park. 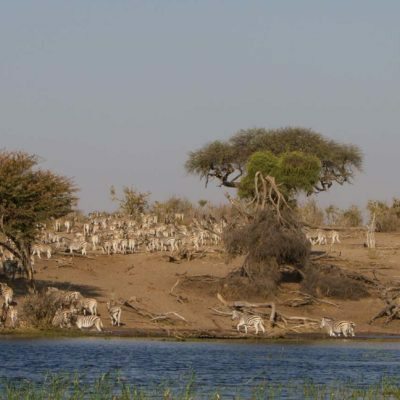 The arrival of the rains (November – March) can make the salt pans almost inaccessible, but still possible! 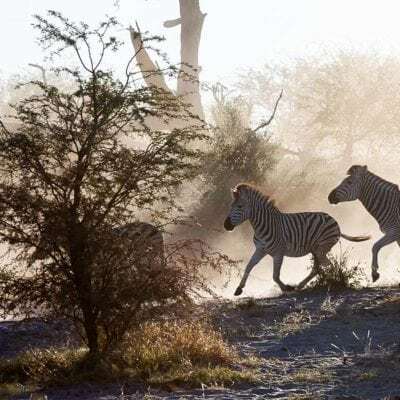 An influx of incredible birdlife, blooming flowers and a general explosion of life accompanies the rain in this “desert” ecosystems. 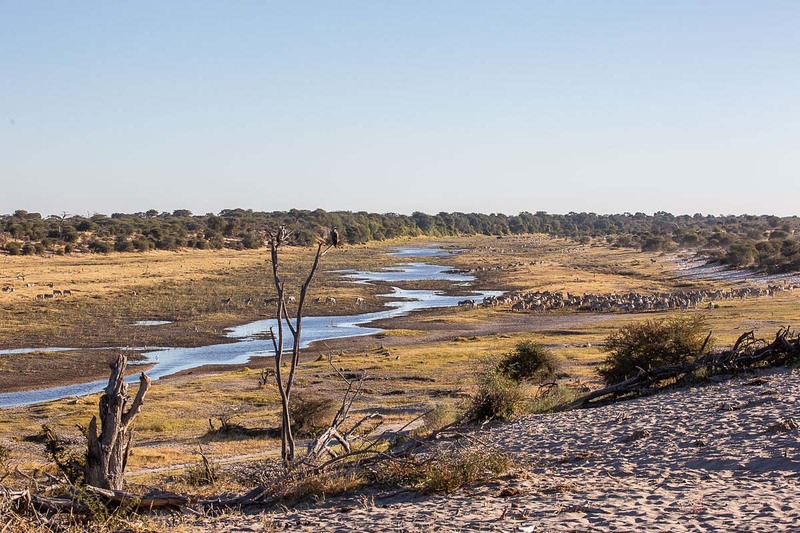 The dry season (May – October) brings changes, but we still know where and how to unearth the secrets of the salt pans. 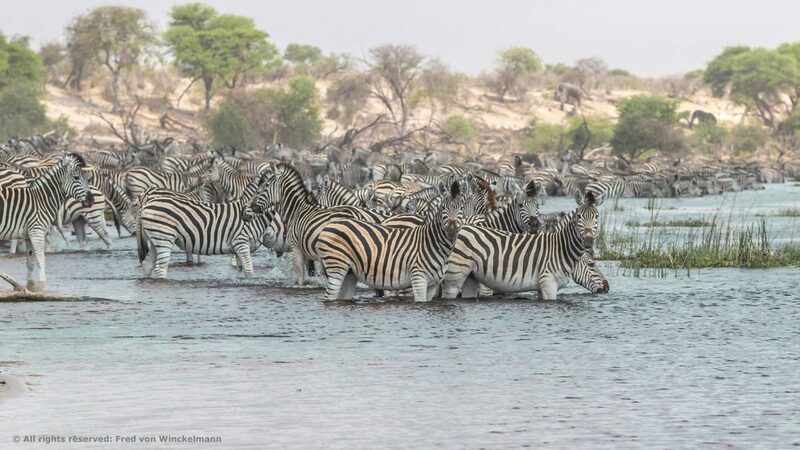 The main attraction of the river in the dry season, is the zebra. 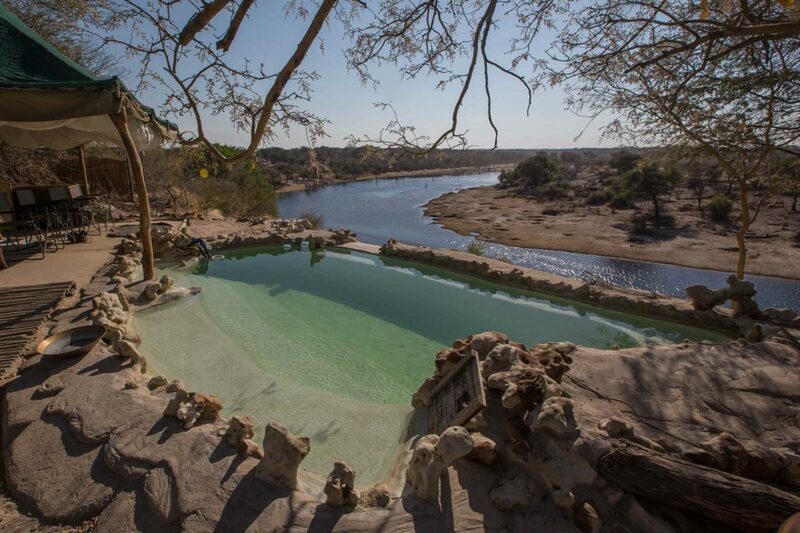 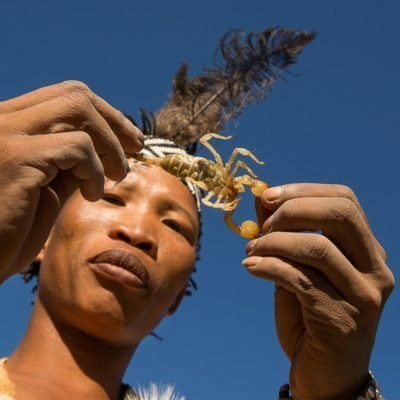 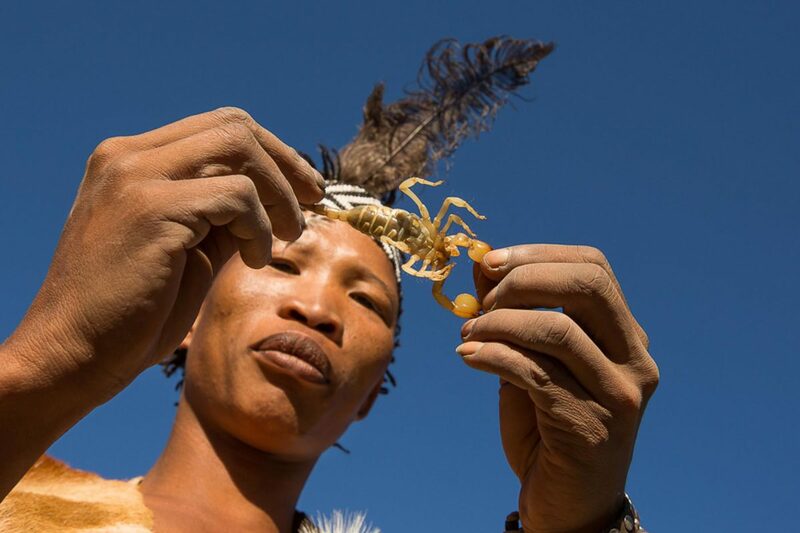 There are two lodge options here, but our favourite is Meno a Kwena Camp. 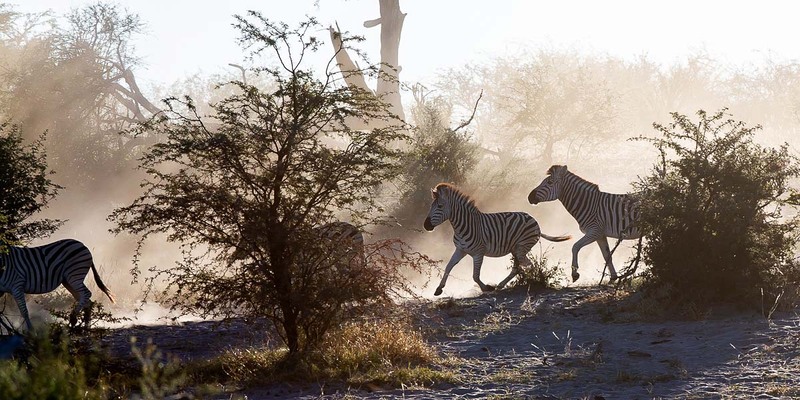 If you want a private campsite, these are located close to the favoured animal drinking spots. 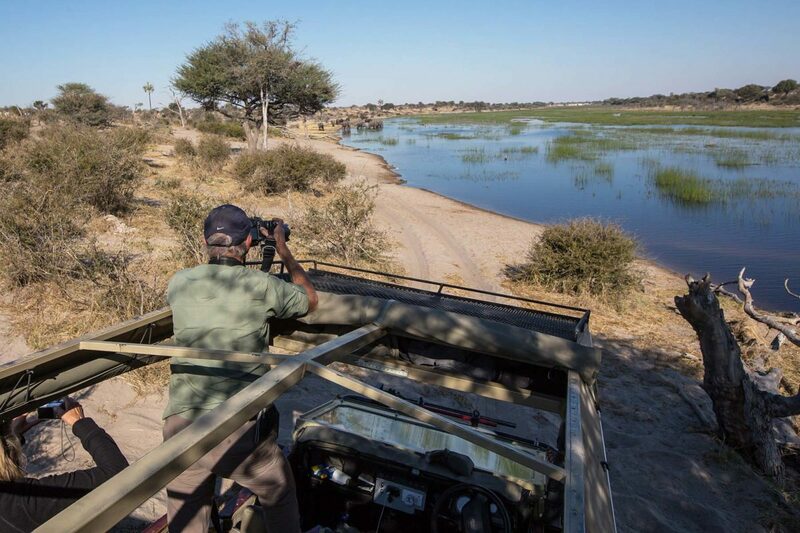 It is sometimes possible to then spend the whole day out in the safari vehicle, taking a picnic lunch with, to observe the big herds coming to drink. 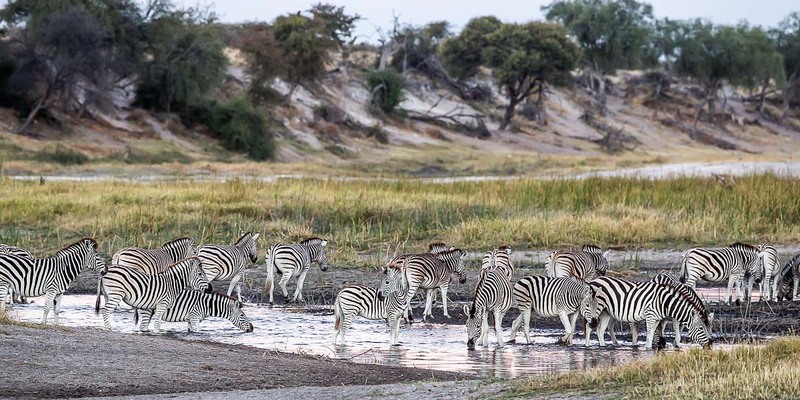 This is because it is a case of “the hotter the better” – the zebra drink in the heat of the day and so there is no point being in camp!